A Satanta man was taken to the hospital after a crash early Thursday morning. 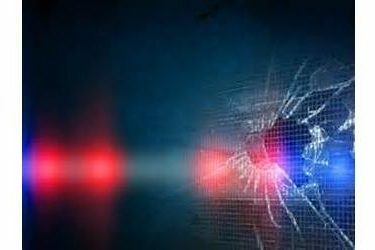 The Kansas Highway Patrol reports the crash occurred on highway 50 about 18 miles north of Satanta at about 5:50 Thursday morning. Forty-seven year old Justin Frey of Satanta was driving a 2004 Buick LeSabre west and crossed the center line and struck a 2000 Honda Passport driven by 35 year old Hector Garcia-Garcia of Ulysses. Frey’s vehicle left the road and went through a fence in the south ditch. Frey was injured and taken to St. Catherine’s Hospital in Garden City. Garcia was not injured.